The 10th Golden Battle of Ruhuna between Vijitha Central and Rajapaksa Central ended in controversy at the Uyanwatte Stadium following a mankading incident. The incident took place when the scores were tied. 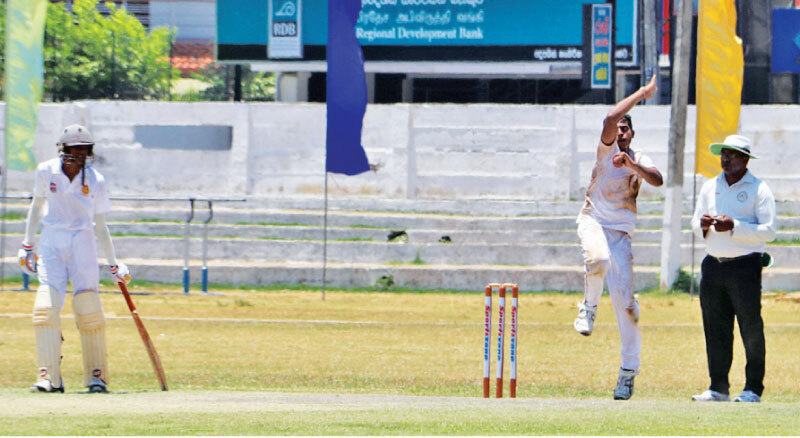 Rajapaksa Central requiring 71 runs to win were 70/9 when the bowler Sumudu Prabath dislodged the bails with batsman Nadun Kaushalya out of his ground. The umpire however ruled the batsman not out but the game could not continue due to the controversy and ended in a draw. Rajapaksa Central replying to Vijitha Central’s first innings of 129 secured a five run lead when they were dismissed for 134. Vijitha Central were shot out in their second innings for 75, leaving Rajapaksa Central with 71 runs for victory. The highlight of the match was the excellent bowling of Vidura Subashana who captured seven wickets for 19 in the second innings for a match bag of 13 for 42 - the best bowling performance in an innings as well as in a match.